The Lounge is an eclectic venue, creating a wonderful ambience for a remarkable wedding and a uniquely superb backdrop for your wedding photography. 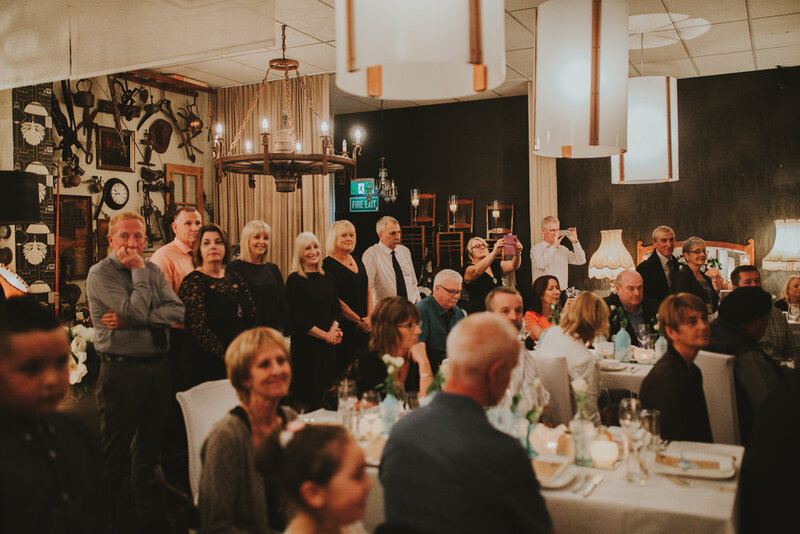 The Lounge is available to hire in its entirety, so is ideal for your ceremony and wedding reception, engagement party or to renew your wedding vows. We offer multiple wedding package options which range from stand up canapé and cocktail reception to a formal wedding breakfast or dinner. Because your event is limited only by your imagination, let us help you create your perfect celebration right here at The Lounge. Book for an appointment now. Marie is an Auckland based Make-up artist. With 15 years in the beauty industry, Marie provides make-up services at her home studio or at a location that suits you best. Valley de Sol is a stylish private home and studio located in the heart of Howick. Designed with the same charm, wit and love you will find at The Lounge, making the pair a perfect package. Valley de Sol's surroundings are glorious, accommodating up to 12 guests, a relaxing retreat for the bride and groom or ideal for your out of town friends and family. We can provide you with fully serviced accommodation or self-catering. 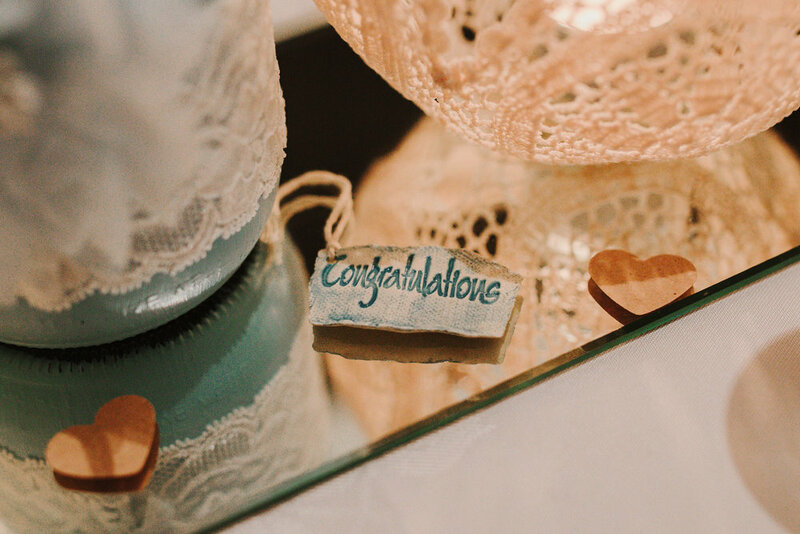 Offering a tranquil setting for your wedding photography, as well as being the perfect place to relax and unwind while your prepare for your big day. Visit Valley de Sol for more information, or contact us for this exclusive package.